Sunny days are finally upon us! 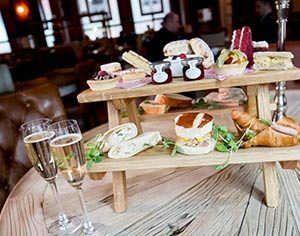 So, why not join us for our spring and summer cocktails? 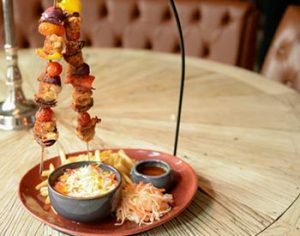 A rooftop beer garden in the heart of Liverpool, Garden of Eden is a hidden gem of The Shankly Hotel. 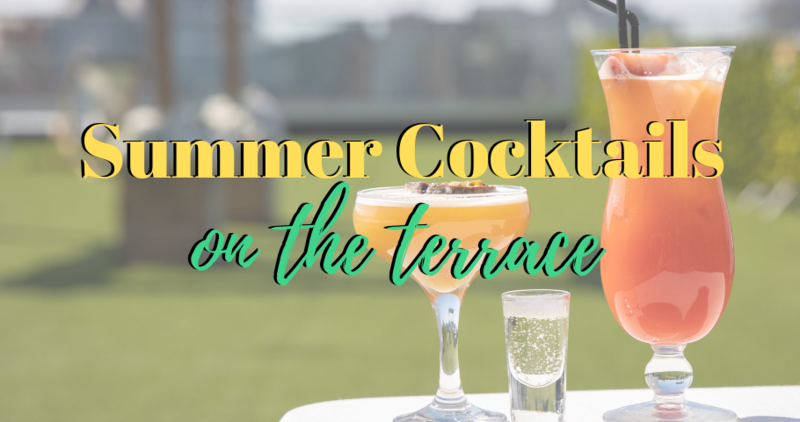 Our tasty cocktails will be served upon our sun-kissed rooftop terrace, open to the public on sunny days for fabulous drinks and scenic views! Our summer cocktails in Liverpool are 2 for £10, so why not join us for our unmissable deal? The Garden of Eden rooftop terrace is the place to be for skyline views across the city and stylish cocktails. 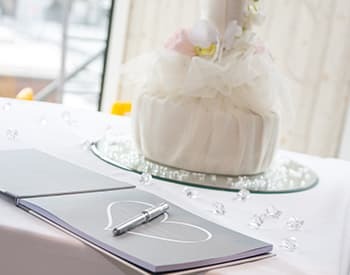 Choose from our fabulous cocktail menu and our talented mixologists will work their magic! To double check if the terrace is open, just give us a call on 0151 541 9999. 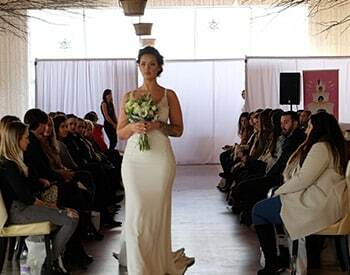 Garden of Eden is occasionally closed during the sunny months if we’re hosting a wedding or special event. 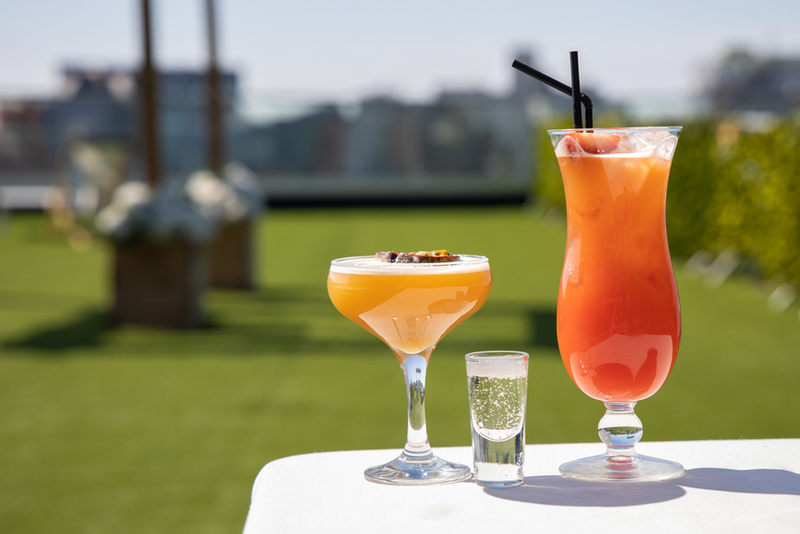 Our Garden of Eden rooftop terrace is without a doubt one of the best spots for summer cocktails in Liverpool. A hidden gem of the city centre, escape the hustle and bustle this summer and take a moment to relax! 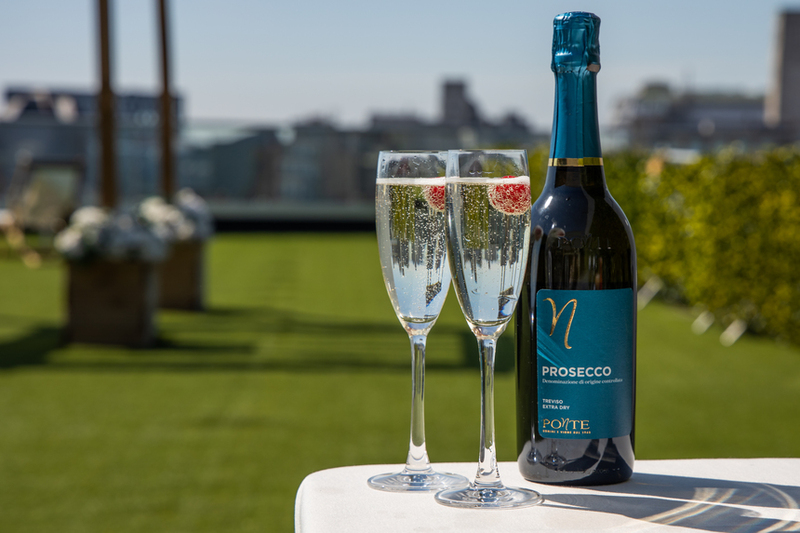 Treat yourself to our refreshing range of summer cocktails in Liverpool as you take in dazzling views across the city. 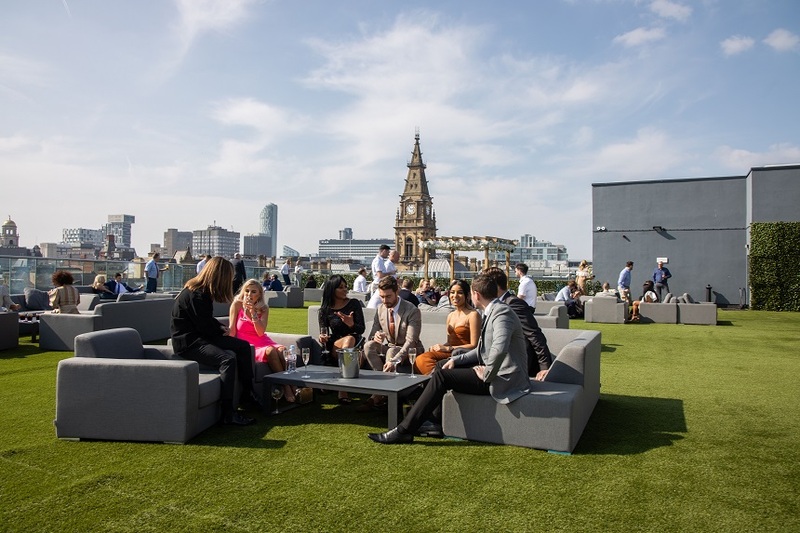 Impressively spacious, our rooftop bar one of the best beer gardens in Liverpool, fantastic for ending the week with after work drinks. 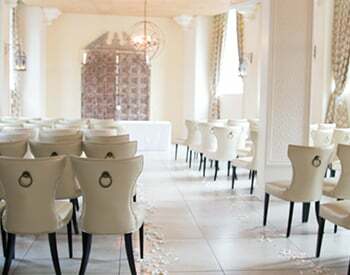 At the weekend, Garden of Eden is a favourite for starting a night out in style or enjoying a sophisticated summer evening of cocktails. What better location to catch the sunset in Liverpool? 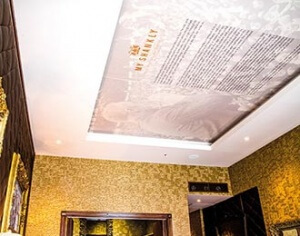 The Shankly Hotel is a luxury hotel venue in Liverpool, celebrating the life and legacy of football icon Bill Shankly. 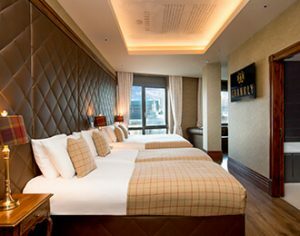 One of the highest-rated hotels in the city, you can expect only the very best from start to finish. 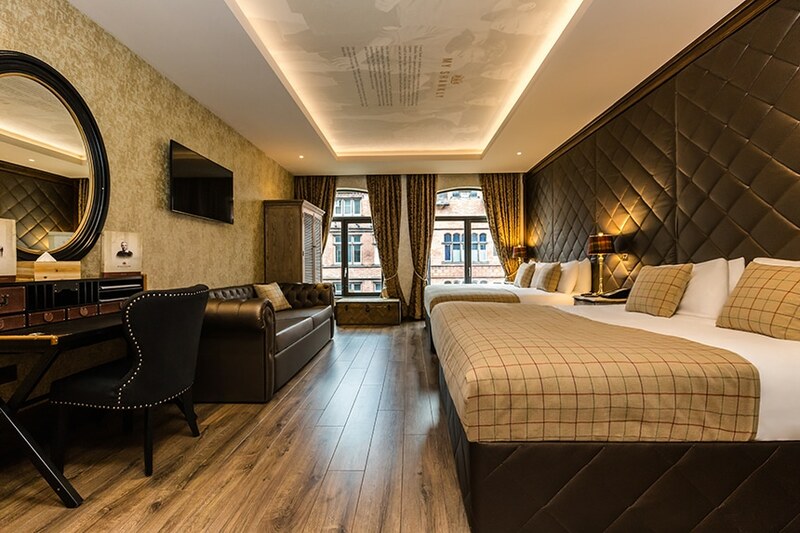 Book your stay with us in a Shankly room for the best price available online today. 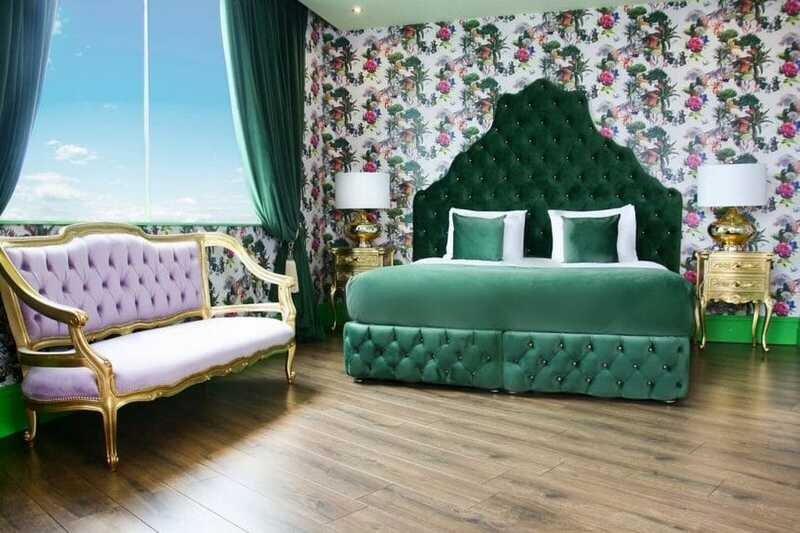 The Shankly is also home to some of Signature Living’s stylish party suites. Featured in OK! 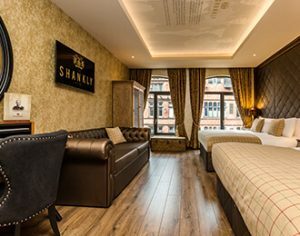 Magazine, The Shankly is the ultimate venue for a summer stay. Rooms and suites are complete with fantastic facilities, from large whirlpool baths to TV screens and Bluetooth. We always have an array of unmissable offers to choose from, making your experience all the more convenient. 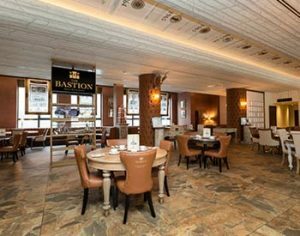 From overnight stays to delicious dining in our Bastion Bar & Restaurant, our jam-packed offers are the best way to make the most of your visit. 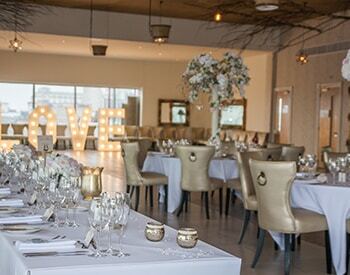 During your stay, you may also want to pay a visit to Carpathia rooftop restaurant, located just a stone’s throw from Liverpool waterfront. 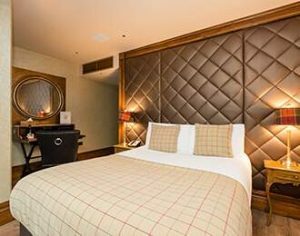 To book a stay in one of our Signature Suites, head over to our booking page and find the best available rate. 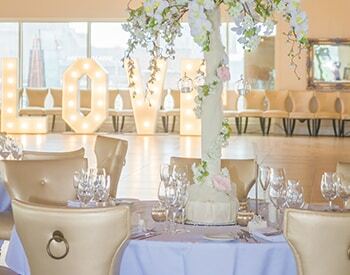 If you have any questions about booking a stay with us or for more information on our rooftop bar, you can reach our friendly team on 0151 236 0166.